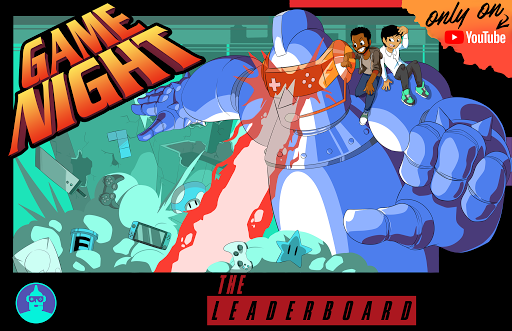 Indie Game Night At The YouTube Space - Presented by The Leaderboard! Join us for food, video game demos, virtual reality and music as we celebrate some up and coming game developers in the New York City area. Featuring Playthings 2, NYU Game Center, Brooklyn Gamery and more. ATTENTION: Only guests registered and confirmed will be admitted on a first-come, first-served basis. No plus-ones or walk-ins permitted. Attendees under the age of 18 need to attend the event with a parent or guardian who is also registered for the event. Government issued ID is required.